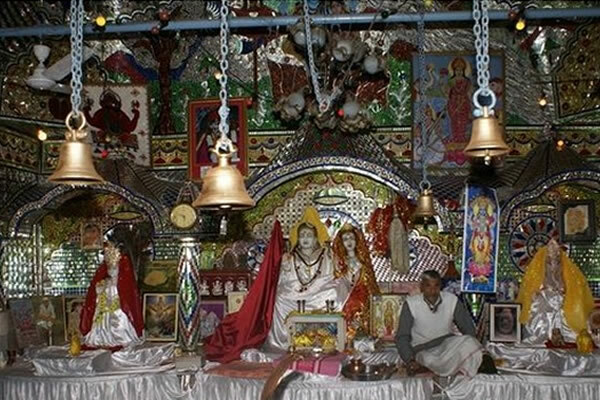 Alongside the same Tawi river are the Peer Kho Cave temple, the Panchbakhtar temple and the Ranbireshwar temple dedicated to Lord Shiva with their own legends and specific days of worship. Peer Kho cave is located on the bank of river Tawi and it is widely believed that Ramayan character Jamvant (the bear god) meditated in this cave. The Ranbireshwar Temple has twelve Shiva lingams of crystal measuring 12″ to 18″ and galleries with thousands of saligrams fixed on stone slabs. Located on the Shalimar Road near the New Secretariat, and built by Maharaja Ranbir Singh in 1883 AD. 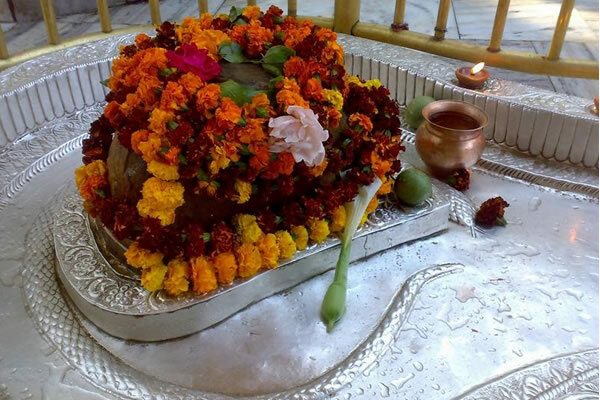 It has one central lingam measuring seven and a half feet height (2.3 m) and twelve Shiva lingams of crystal measuring from 15 cm to 38 cm and galleries with thousands of Shiva lingams fixed on stone slabs.